Irvine Councilmember Melissa Fox Receives OC Taxpayer Watchdog Award for Fiscal Responsibility! 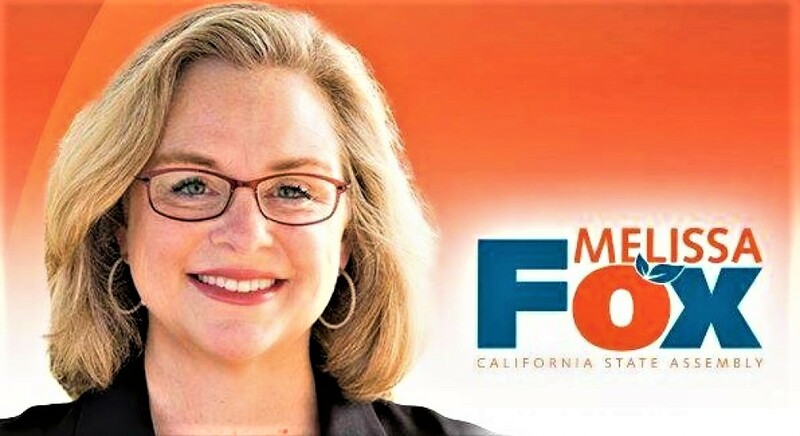 Irvine, CA – On June 8, 2017, Irvine City Councilmember Melissa Fox received the Orange County Taxpayers Watchdog Award from Orange County Auditor-Controller Eric H. Wollwery. Irvine City Councilmember Fox received the Award, along with Irvine Mayor Donald P, Wagner and Councilmember Christina Shea, for her successful efforts to designate agricultural land near the 5 and 405 freeways that was once part of the former Marine Air Station El Toro as a new Orange County Veterans Cemetery and Memorial in a land exchange with FivePoint Communities. The land exchange with FivePoint Communities will ensure that the Veterans Cemetery is build faster and with approximately $80 million in savings for state and local taxpayers.